Prime, Soften, and Nourish with luxurious treats for beautiful hands. 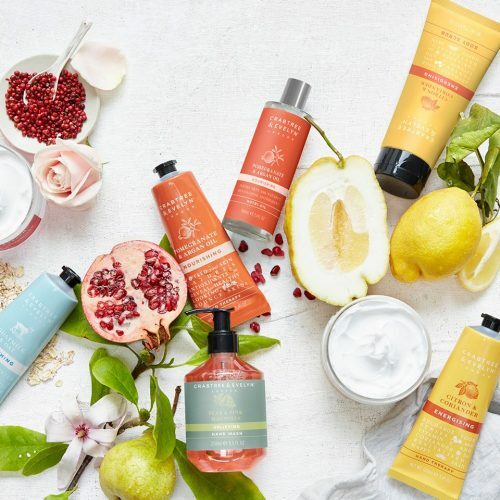 If you’re a regular user of Crabtree & Evelyn, you’ll most likely find this post useful. For a limited time only, add 3 hand care items into cart and get one of them for FREE! 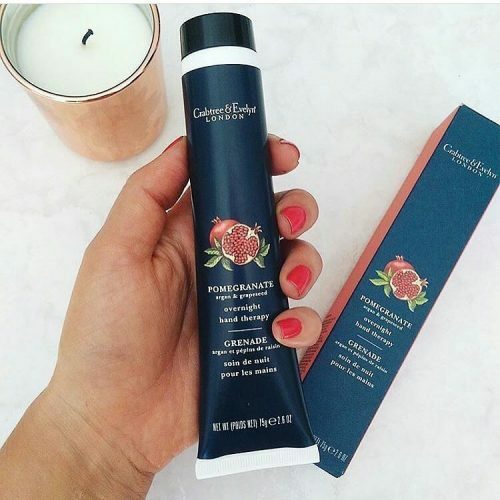 Take for example, this enriched Rosewater Overnight Hand Therapy offers a little tender loving care to winter worn hands, it is infused with amino acids and antioxidant-rich Vitamin C, E, & F complex which conditions skin, providing skin rich hydration while promoting skin restoration.